3) Diversity by Design (i.e., how institutions’ values, tools, practices and payrolls are (or ought to be) altered in light of changing demographic realities). 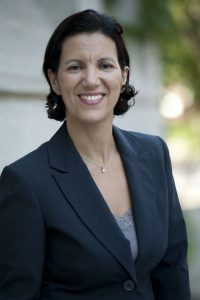 Dr. Caidi was the 2016 President of the International Association for Information Science & Technology, and the 2011 President of the Canadian Association for Information Science. She consulted extensively on information/media practices for a range of governmental agencies and foundations.